Looking for a wedding limousine? Just a sample of our limo selection. There's no better way to enjoy a unique evening than with Dial 7's wedding limousine service. Is your number one choice in the New York area. 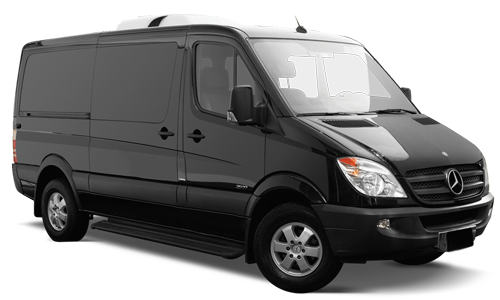 We provide the highest quality of transportation for weddings, proms, airport travel, business trips and any other occasion. There's just the no better way to add a unique touch to your special occasion than with a limo rental in New York City from Dial 7. No matter what the event, we strive to exceed your expectations with an exceptional level of car and limousine service. Touted as "the best ride in town" by New York Magazine, Dial 7 lives up to this statement with over 30 years of professional and reliable service. Our superior reputation has made us the preferred choice for special occasions. Wedding Package: $360 Includes: 3 hours anywhere in New York City white or black Limousine 8 or 10 passenger stretch limousine. Please ask about our champagne option! Proms Make this extra evening special. 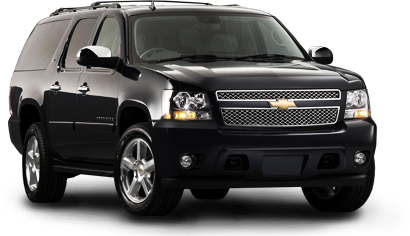 Kick off the evening in an exciting stretch limousine or specialty vehicle with Dial 7's limo rentals in New York. Our professional drivers will ensure that your ride to and from this particular event is safe, fun and memorable. We provide limo rentals in NY for Weddings Proms Theatres Sporting events and more. WeddingsWith our professional chauffeurs and an exclusive fleet of 8 and ten passenger limousines, our wedding limo service will ensure that you and your party arrive at your wedding comfortably and stress-free. You may also utilize our diverse fleet of vehicles that include luxury sedans, SUVs, minivans and full-size vans to accommodate any last-minute wedding arrangements, such as family pickups and shopping errands. Should you have a large party, we can provide a spacious Hummer limo rental. We offer prom packages for the following Vehicles: Stretch Limousines SUV Escalade, Party Bus Theatre Enjoy a relaxed ride to the opera, symphony, concert or show in one of our comfortable and luxurious vehicles. A professional driver will pick you up in one of our private cars, allowing you to forget the hassles of navigation, traffic, and parking while traveling to your theatre destination. Ask about our round-trip service to have your driver wait at your theatre destination. Sporting Events Sports fans can now enjoy the game at a whole new level, forgetting the hassles of New York City traffic and parking. Hire a private vehicle to take you to Madison Square Garden Yankee Stadium Shea Stadium Giants/Jets Stadium Any other sports arena. Ask about our round-trip service and stretch limousines, equipped with mini-bars to enrich your pre- and post-game celebrations.